Good street photos always tell a story. But many of us struggle sometimes finding a story within the frame. Not to fear. 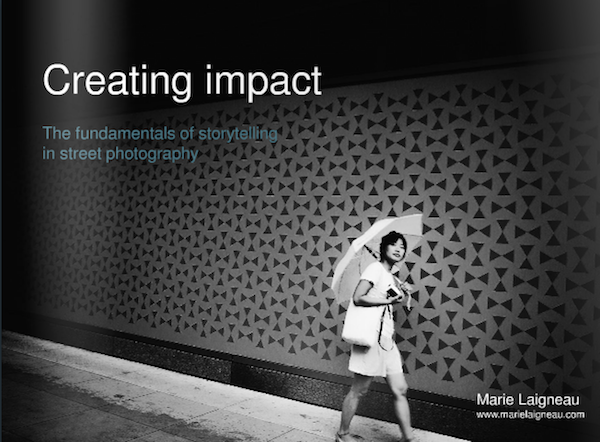 SPM contributor Marie Laigneau, featured in Issue 10, has just published a new free eBook, Creating Impact, about this very subject. 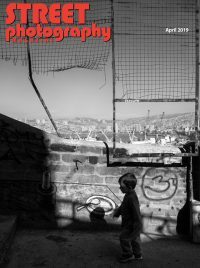 Marie uses her creativity in the cool Issuu publishing platform to teach us how to tell stories with our images.